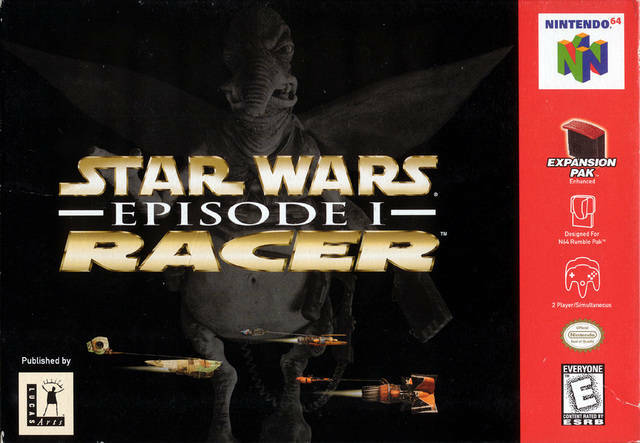 Climb on, strap in and experience the pure adrenaline-pumping excitement of the Podracing sequence from Star Wars: Episode I The Phantom Menace. 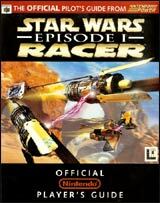 Take the controls as Jedi-to-be Anakin Skywalker, or any one of over 20 Podracers, and feel the full-force blast of two massive jet engines at simulated speeds of up to 600 mph. Rein in a turbine-driven chariot through 8 spectacular worlds. Negotiate through flaming methane lakes, Tusken Raider assaults, anti-gravity tunnels and much more in a pulse-pounding, do-or-die fight to the finish where anyone will do anything to cross the finish line. How far will you go?